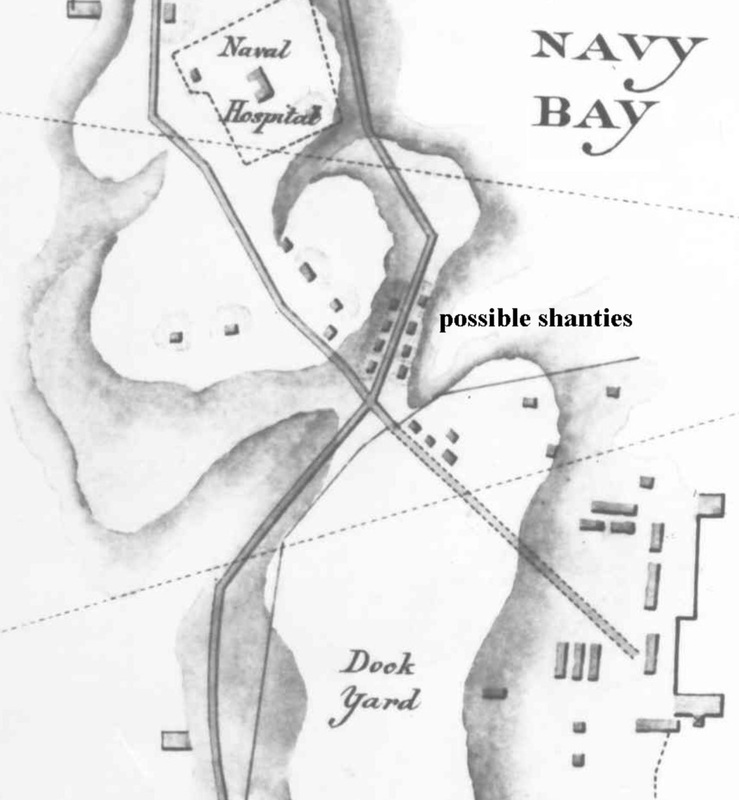 Although the built environment and natural cover of Point Frederick has undergone dramatic changes since the Admiralty first established its presence (1813) the original topography has remained largely the same. 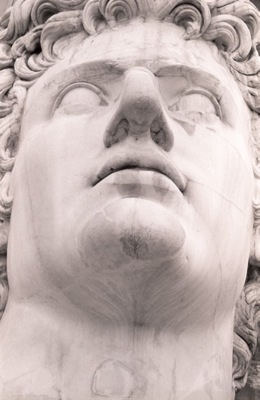 There has been substantive augmentation but little alteration. Despite massive infilling of Navy Bay during the mid 20th century the original eastern shoreline and scarp of the hill which forms the northern half of the Point can still be seen clearly immediately to the west of Massey Library and the Girouard Building. 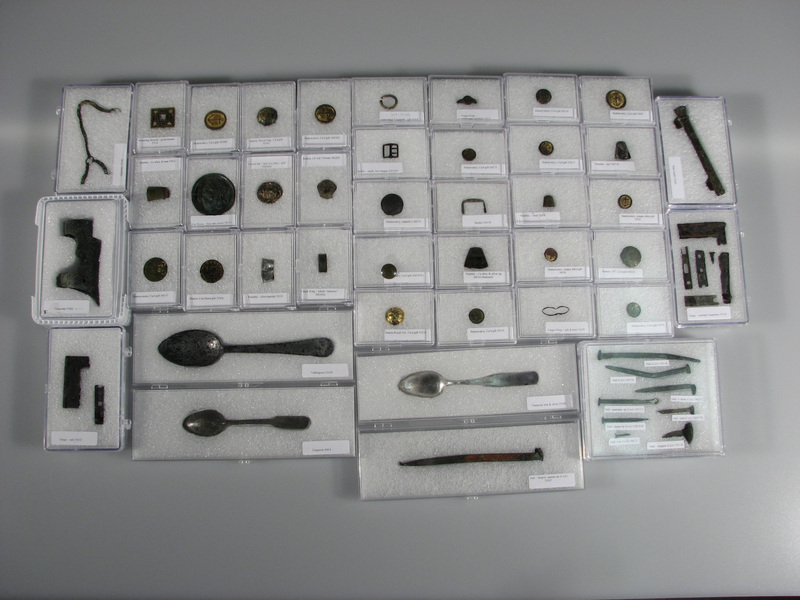 The Royal Navy Dockyard Artifacts were recovered in 2003 by the Cataraqui Archaeological Research Foundation (CARF) from the area where the Fort Brant Dormitory now stands. 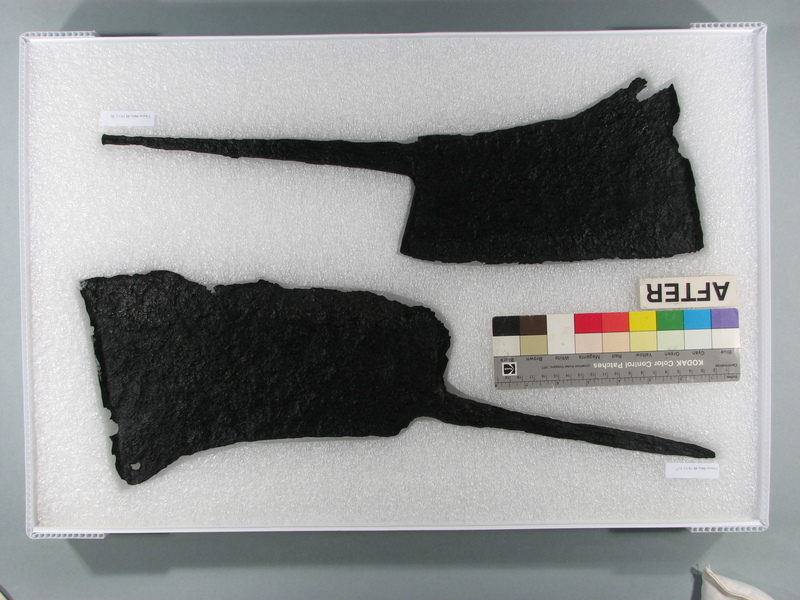 114 Artifacts from BbGc-43 04-01 were conserved at CSMO’s studio in 2007 – 2008. 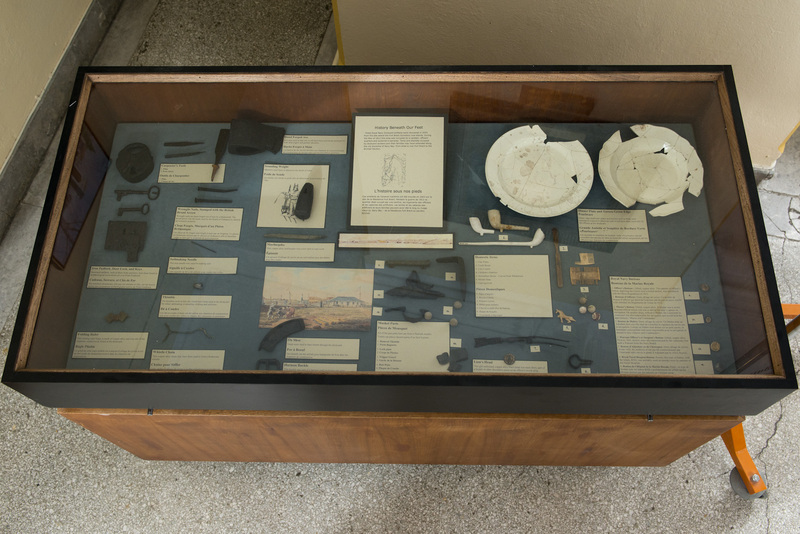 Large number of the treated artifacts are part of the War of 1812 display currently at the Royal Military College. It is based on an Exhibit “Kingston’s Warships 1812-1814” created by the Marine Museum of the Great Lakes @ Kingston in association with the Cataraqui Archeological Research Foundation and originally displayed at the Marine Museum from May 3 to November 30, 2012.